Although there is no ideal candidate for rehabilitation, it seems that patients with impaired muscle function, decreased exercise tolerance, severe complaints of dyspnoea, and a poor quality of life may be good candidates for inclusion. Based on the level of disability and handicap, the patients must receive an individually tailored programme, supervised by the staff they need. The complexity of medical and psychosocial factors determines the appropriate setting for rehabilitation—in-patient, outpatient, or home-based. There is now conclusive evidence that rehabilitation is effective in improving dyspnoea, exercise tolerance, and quality of life. However, these positive effects are generally not maintained for a long period. More attention therefore needs to be given to long-term adherence to rehabilitation measures. 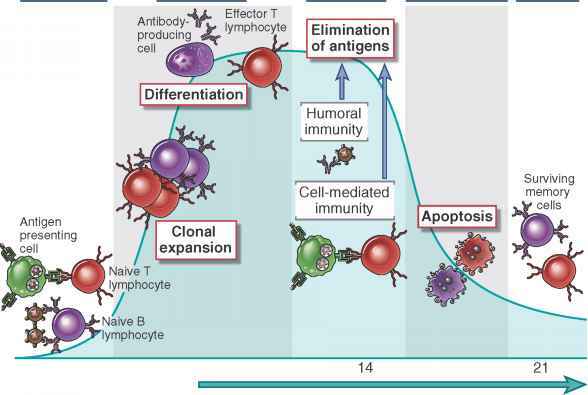 Although some deterioration is certainly due to the progress of the disease, the question is whether this process can be stopped with maintenance exercise programmes. Exercise training is the cornerstone of any type of rehabilitation programme. Although it can be assumed that other components such as education and nutrition are probably beneficial, scientific evidence for this is lacking. Further investigations should focus on the additional aspects of education, breathing retraining, psychosocial interventions, nutrition and specific muscle training. COPD patients with severe respiratory insufficiency can sometimes not be trained adequately. These patients might benefit from giving the muscles some rest during the night with non-invasive positive-pressure ventilation (NIPPV). The results so far have not been encouraging, but in a selected group of patients —i.e. 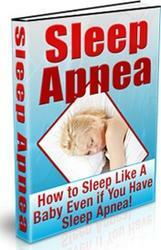 those with increasing hypercapnia during the night — beneficial effects have been found. Some studies have suggested that rehabilitation is cost-effective and that outpatient rehabilitation may be cheaper than in-patient programmes, but it is still too early for firm conclusions to be drawn. Finally, the primary goal of pulmonary rehabilitation is to optimize the patient's social performance and autonomy, as stated in the definition at the beginning of this chapter. This means that we must focus in further research on developing sensitive instruments that can measure changes in activities of daily living (ADL) after rehabilitation. Rehabilitation is beneficial for individual patients with severe COPD if their ADL can be increased, thereby improving their level of independence.